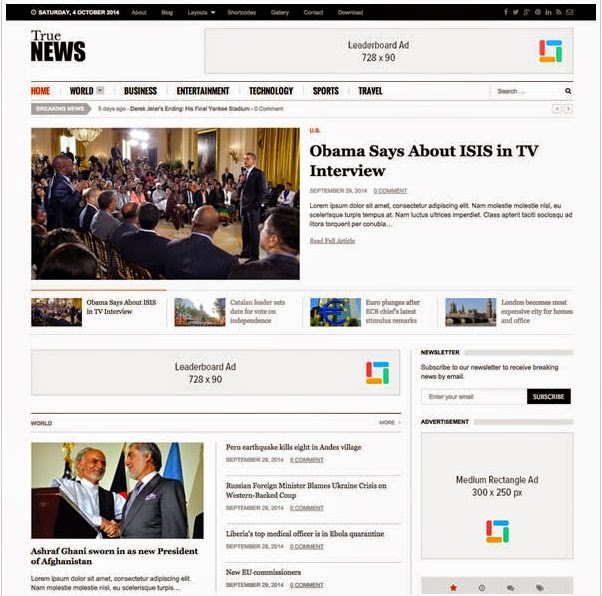 TrueNews is a truly smart with new concept plus responsive Magazine WordPress theme. 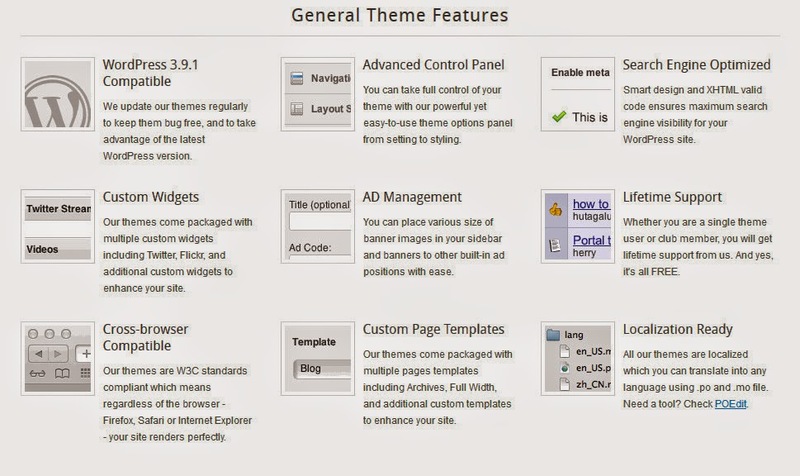 It is our very first theme that use a widgetized home page, it’s mean you will easily to manage the home page content with just drag and drop some widgets to a special sidebar. If you like this giveaway please comment below and you can also share this wonderful WordPress Premium Theme Giveaway with your social media friends.